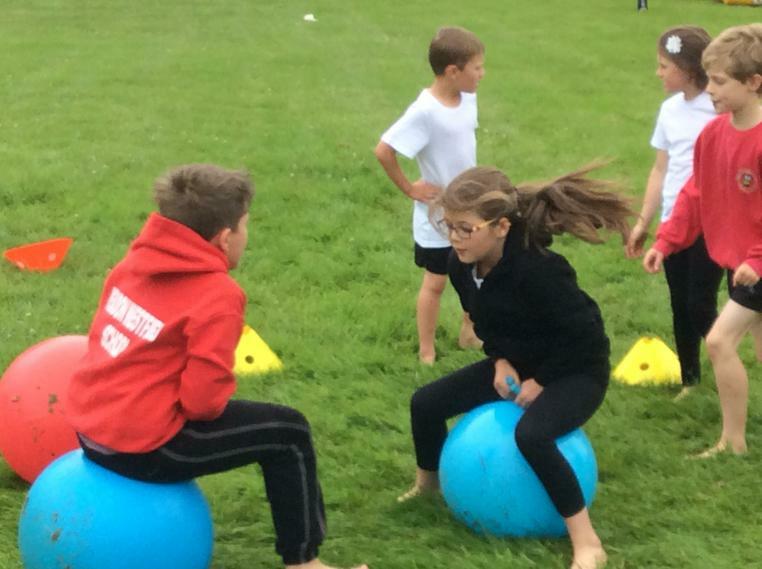 Thank you to Curry's for donating prizes to our Effort Earners from the assault course! 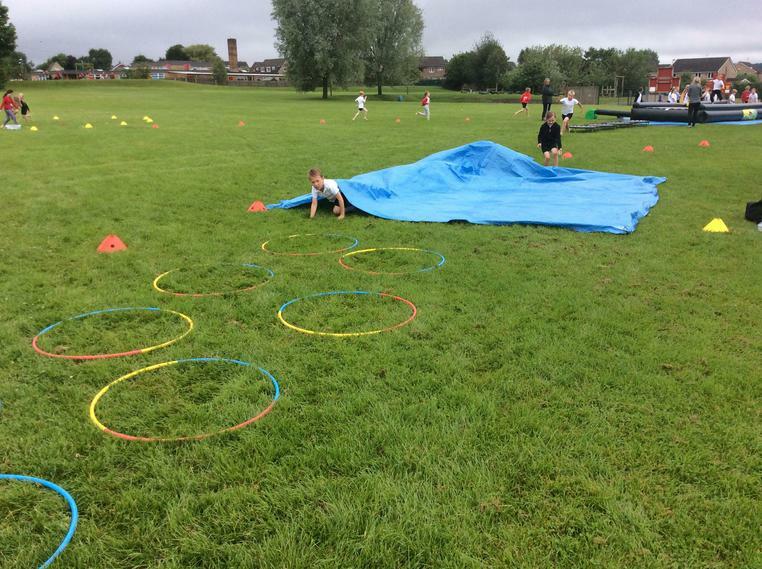 Year 3 having fun on the assault course. 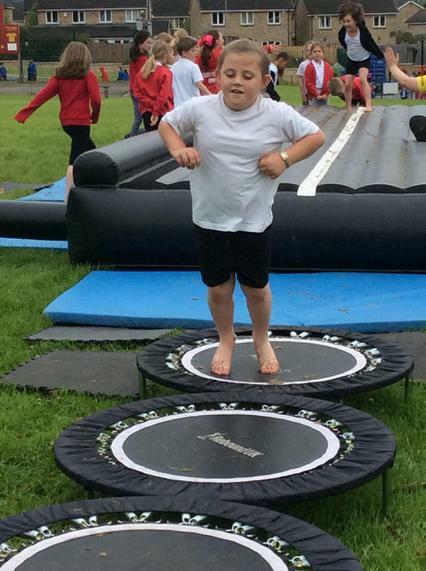 Dominic Year 3 - 'I enjoyed the bouncing and jumping and we also did skipping'. 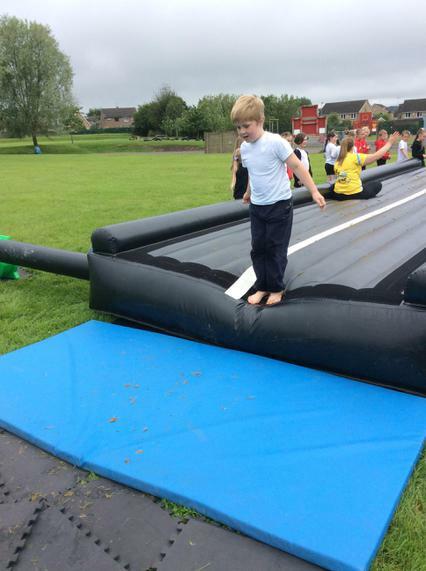 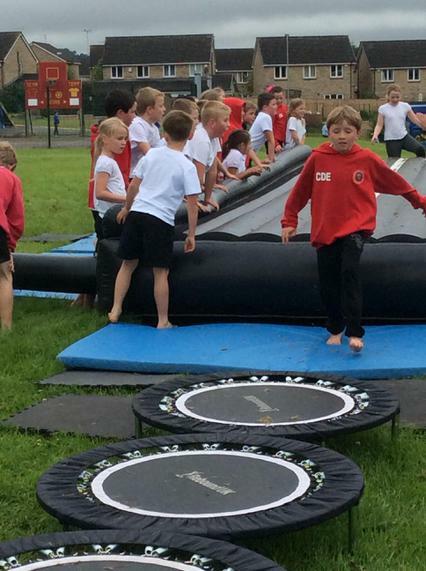 Lucas Year 3 - 'In the assault course I liked the Oxygen trampoline'. 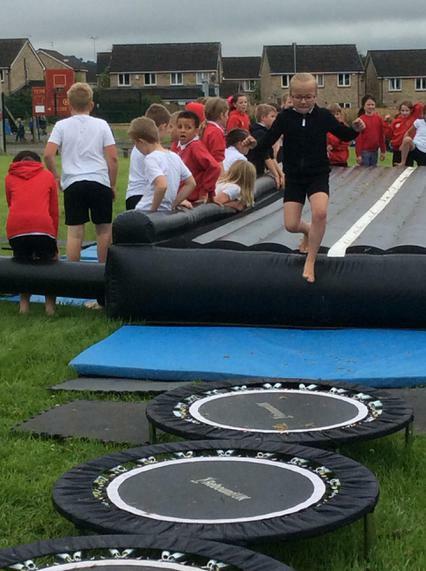 Charlotte M Year 3 - 'I enjoyed the assault course as you did it in bare feet. 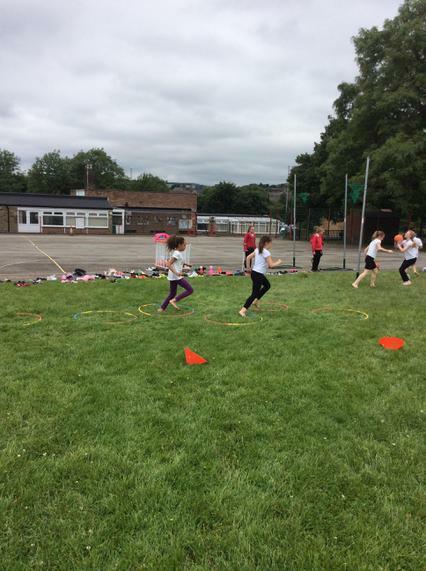 It keeps you fit and healthy'. 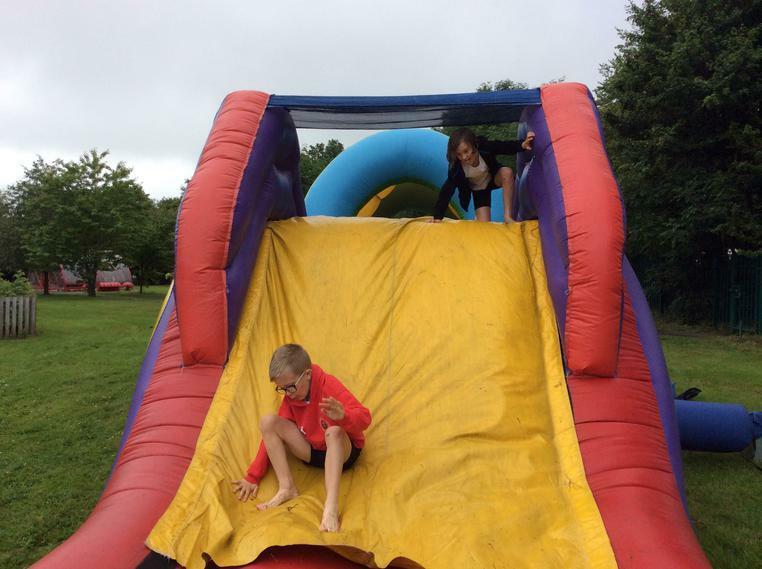 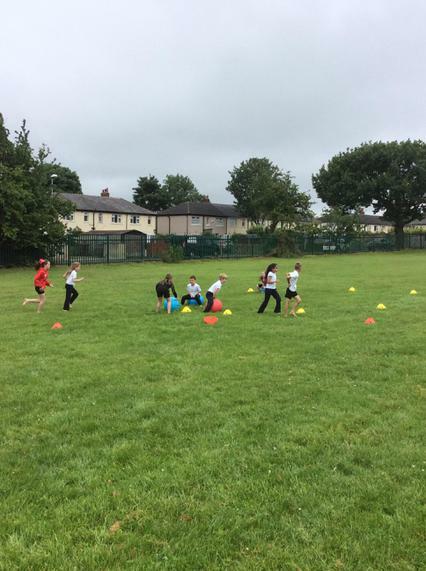 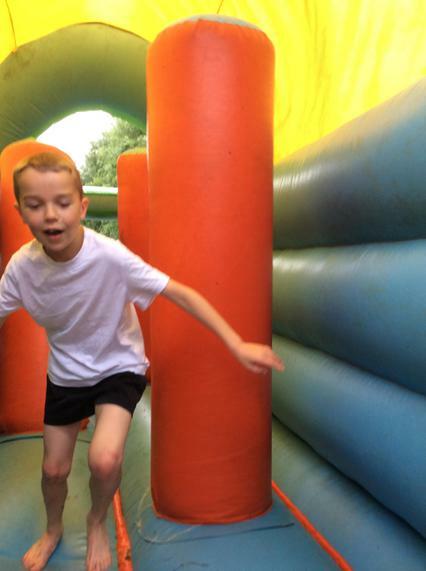 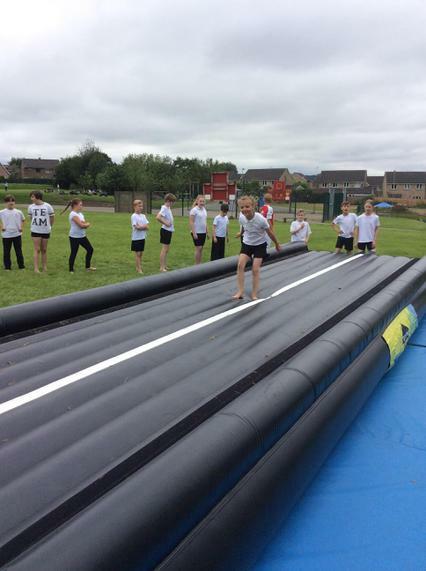 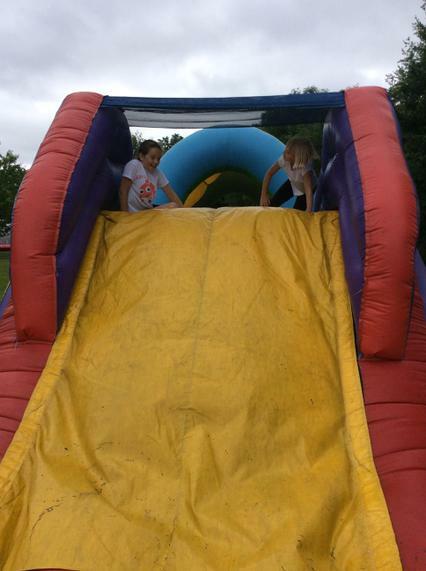 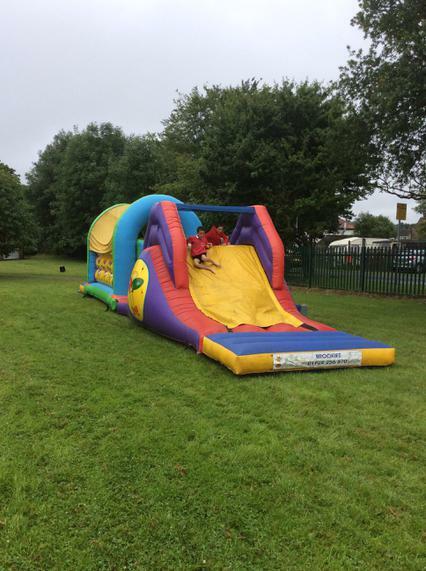 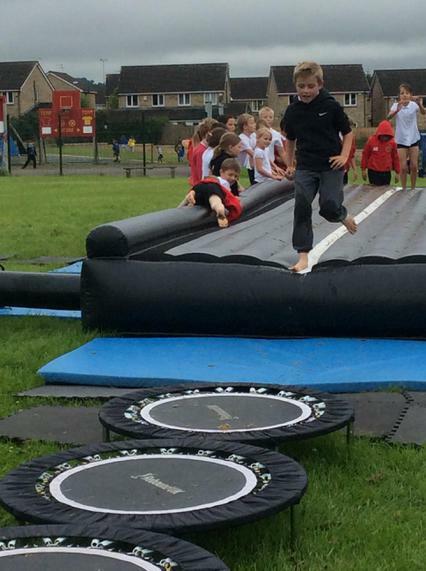 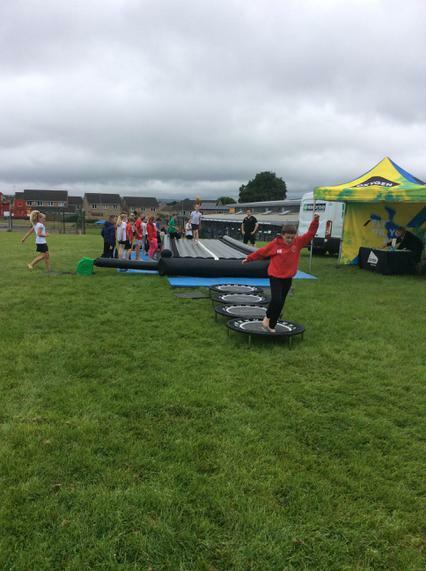 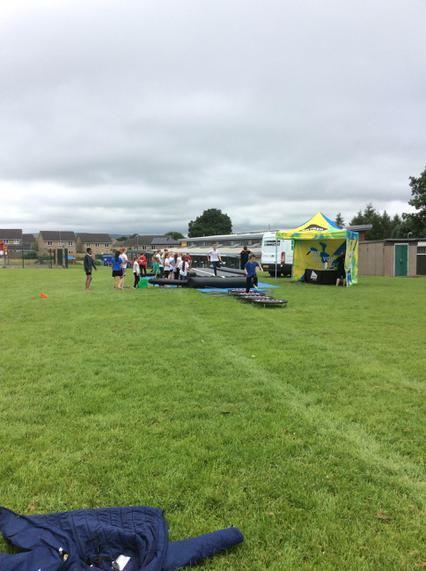 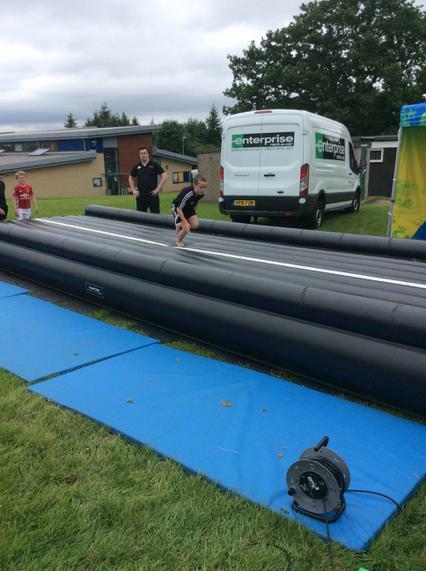 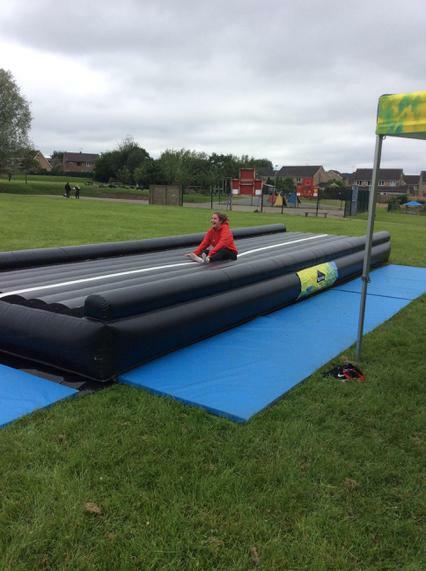 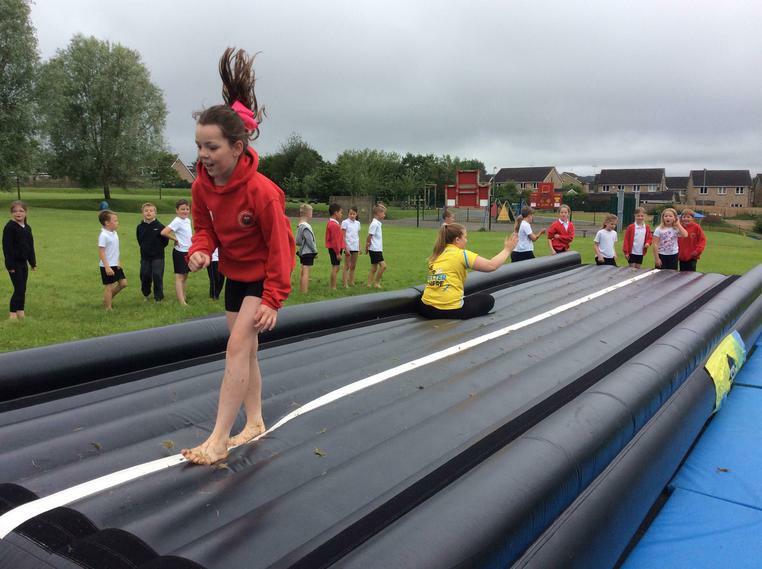 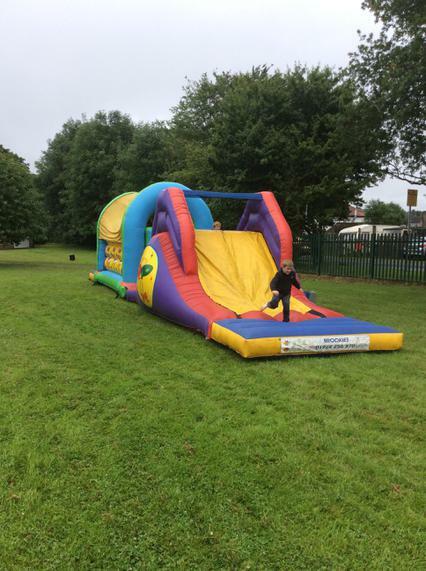 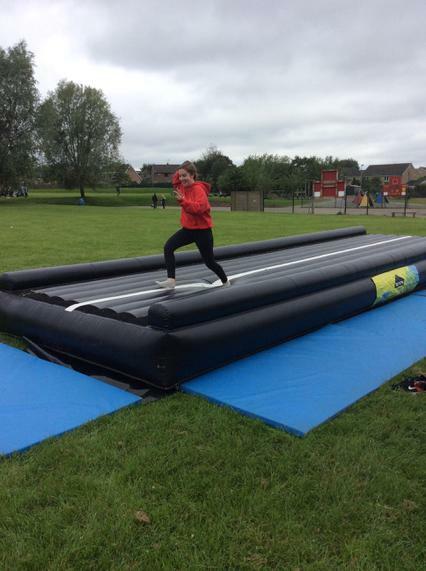 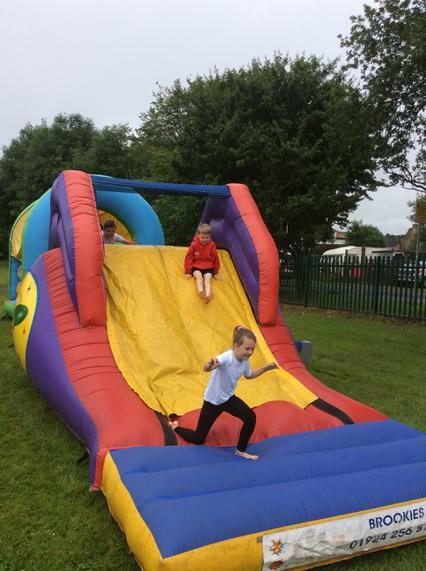 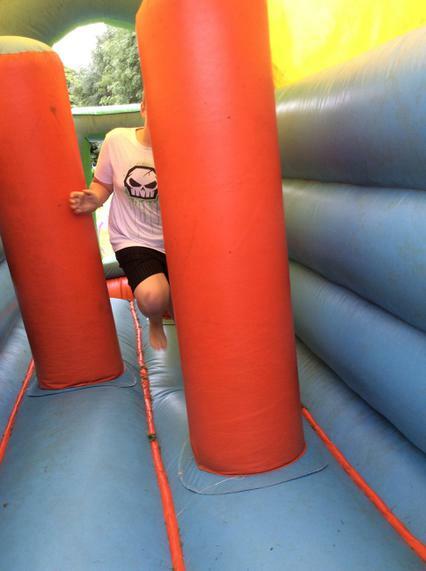 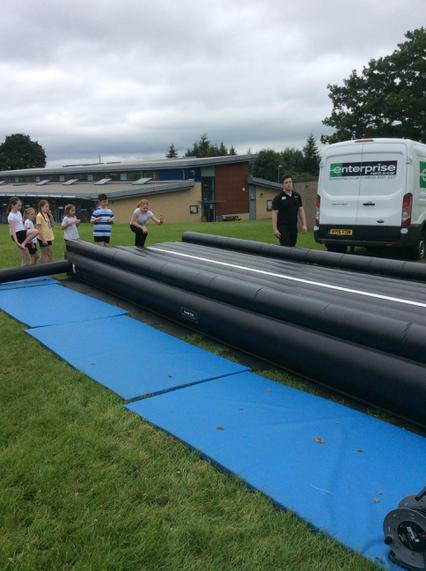 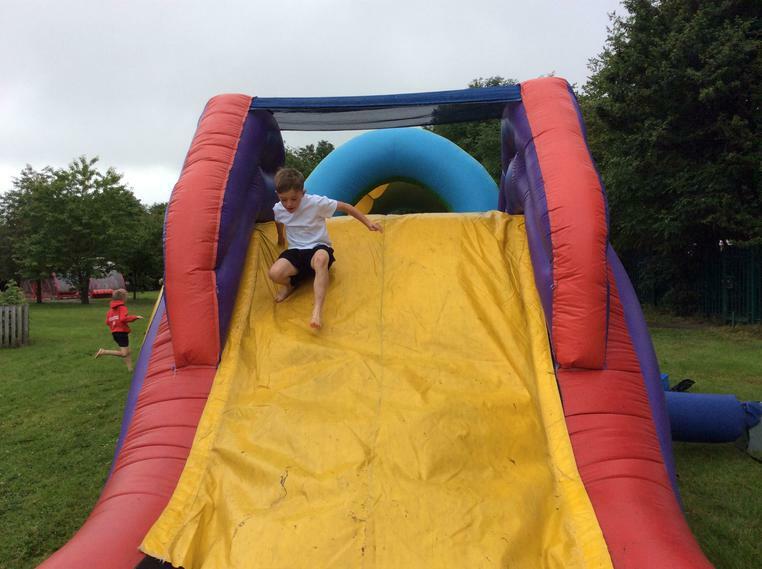 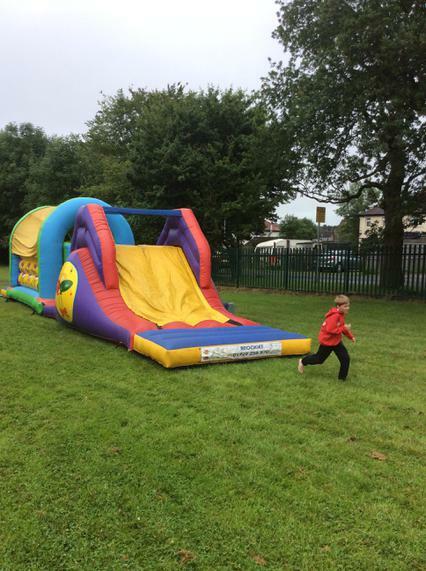 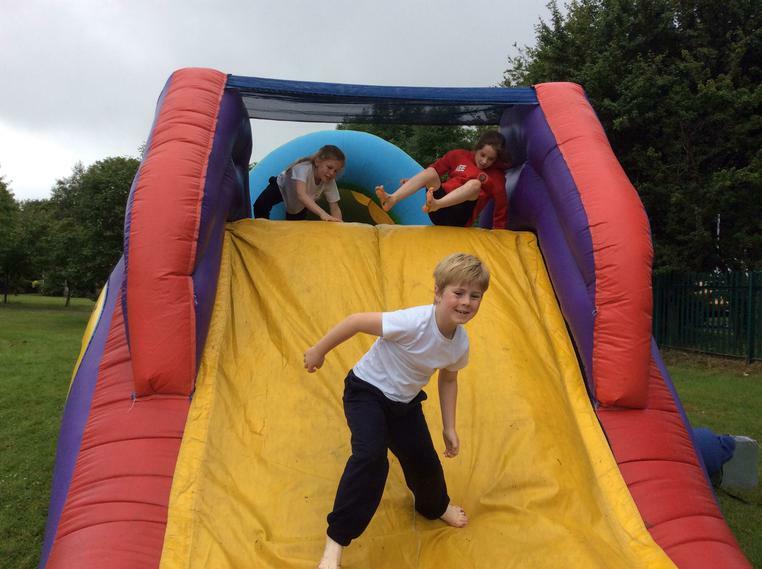 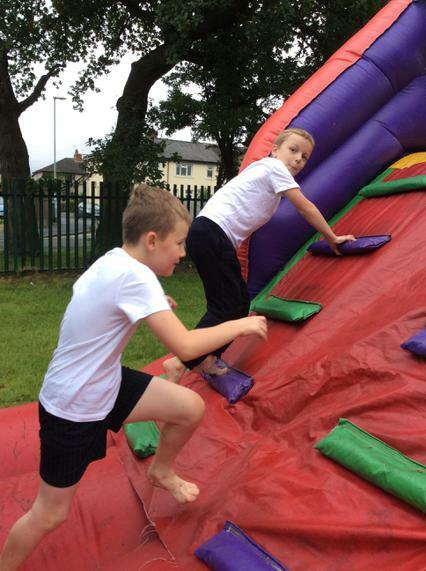 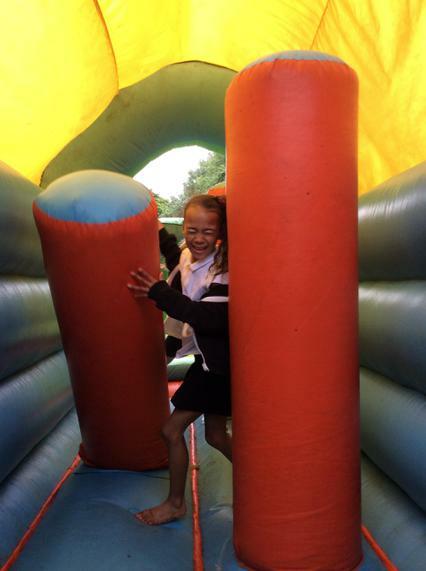 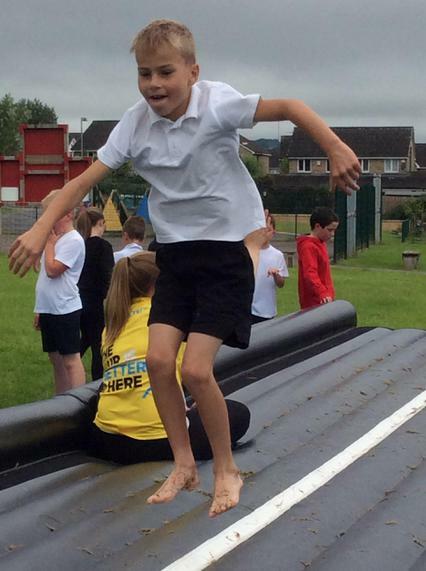 Ray year 6 - 'I really enjoyed the inflatable run'. 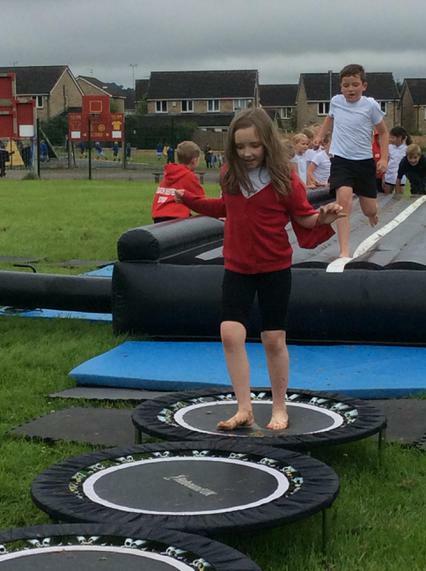 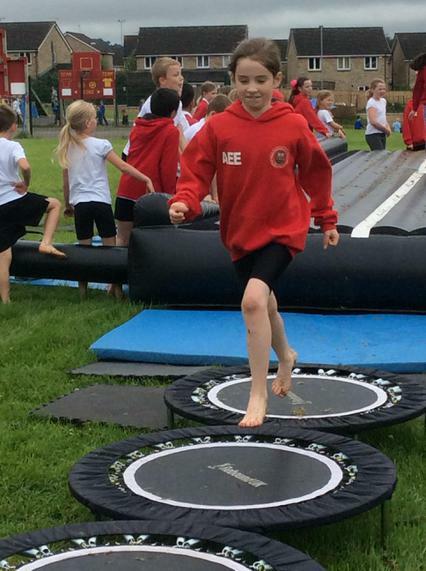 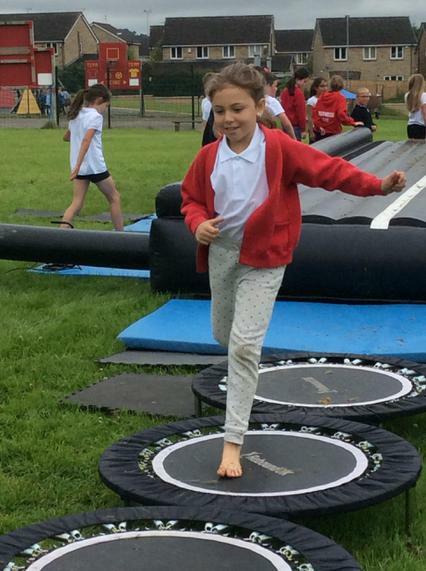 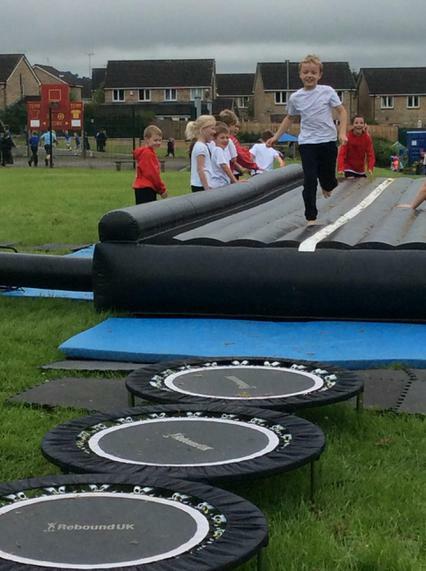 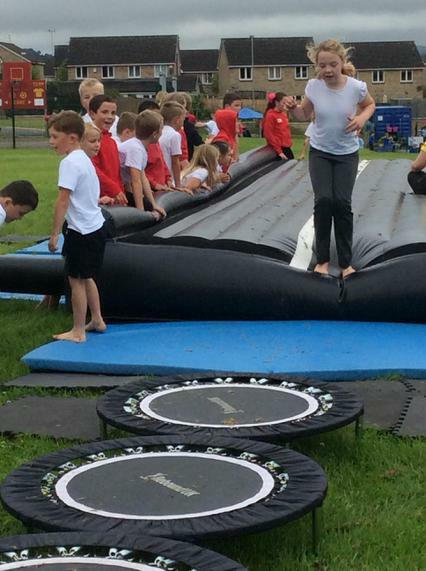 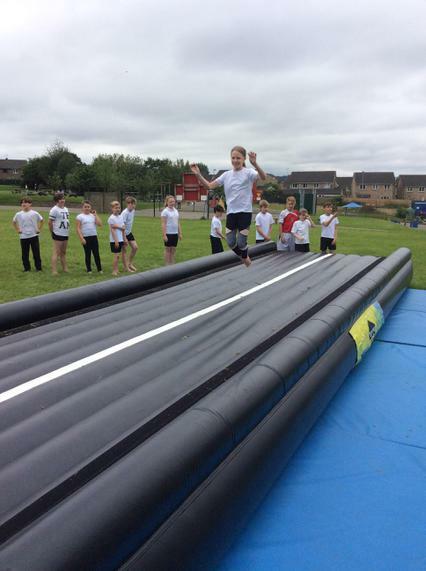 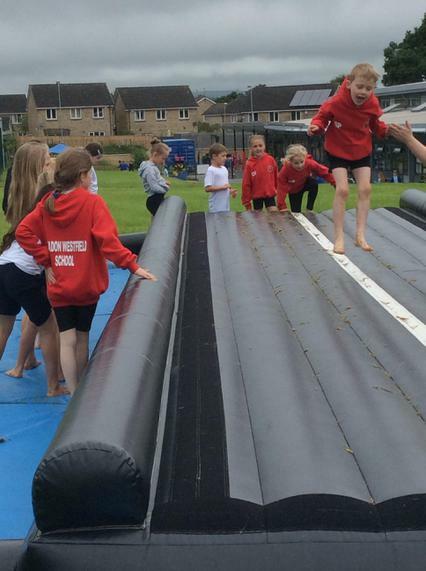 Olivia W year 6 - 'My favourite part was bouncing on the trampolines'. 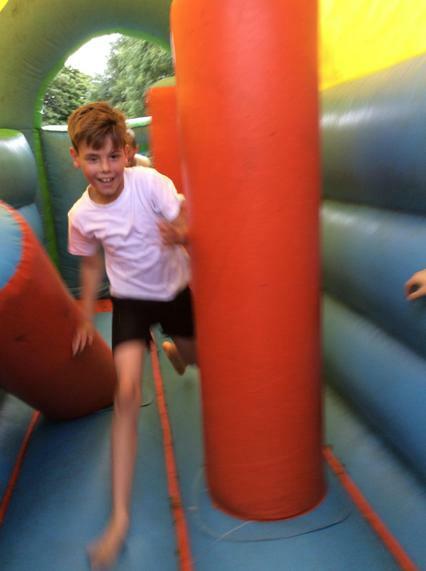 Rhys year 6 - 'It was really fun and we raised a lot of money for the bungalow'. 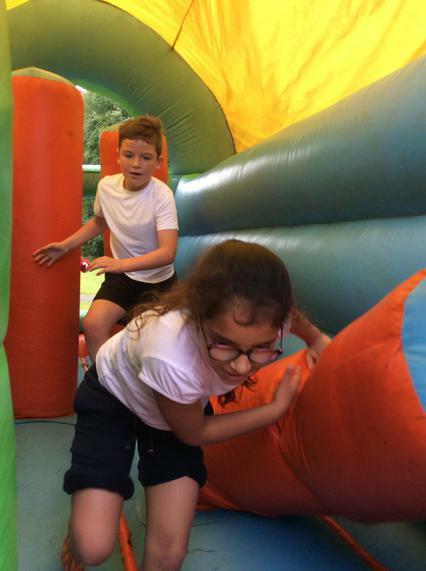 We really enjoyed the assault course! 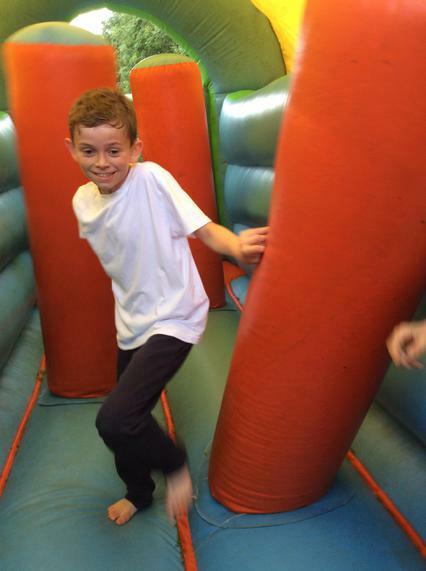 Zak Year 4 - 'I really liked the inflatables'. 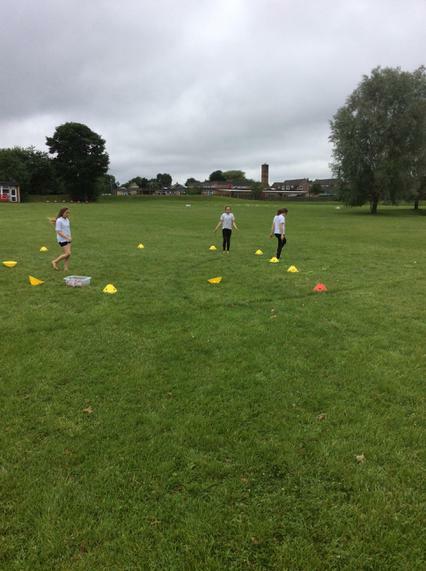 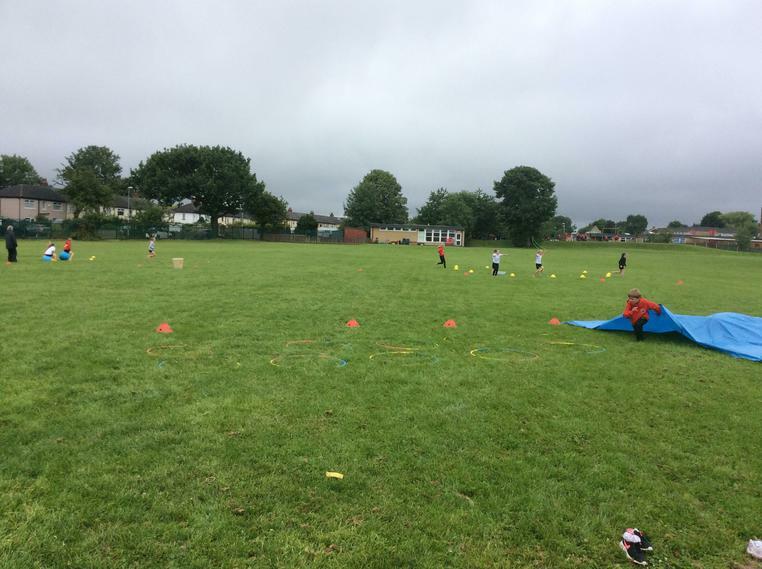 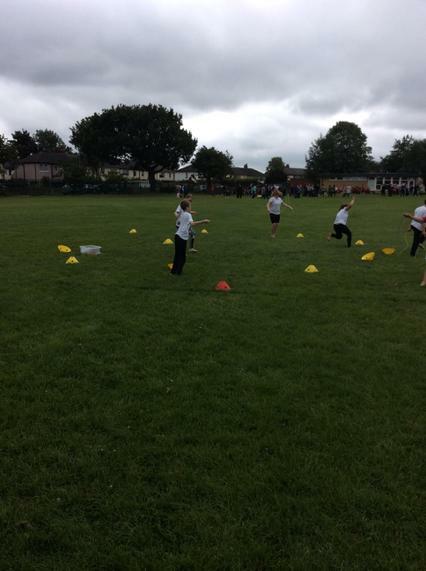 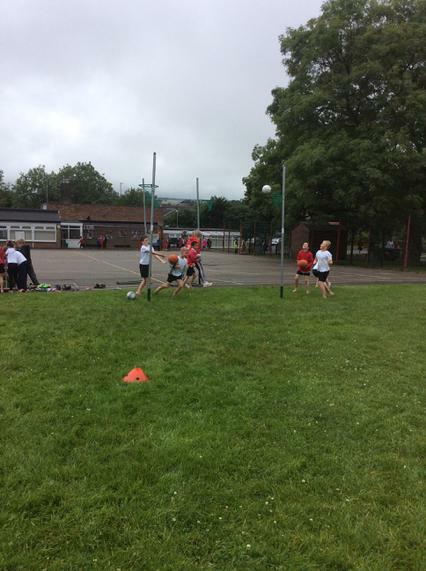 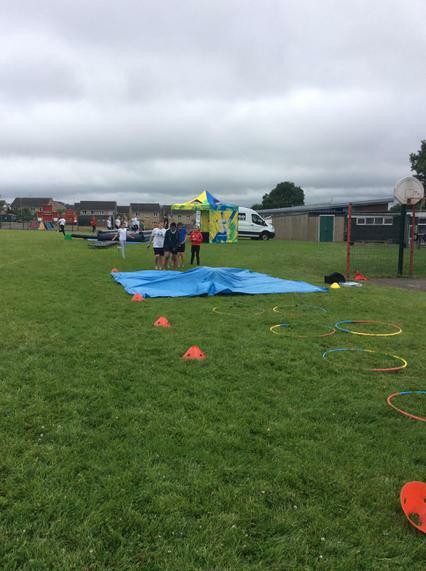 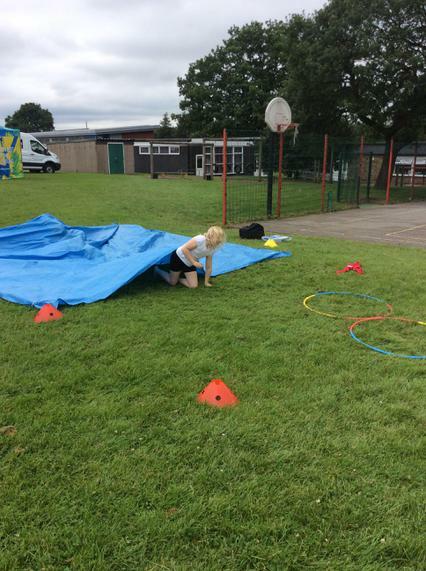 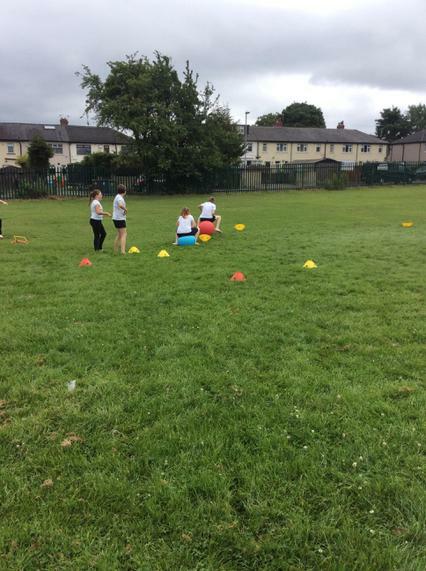 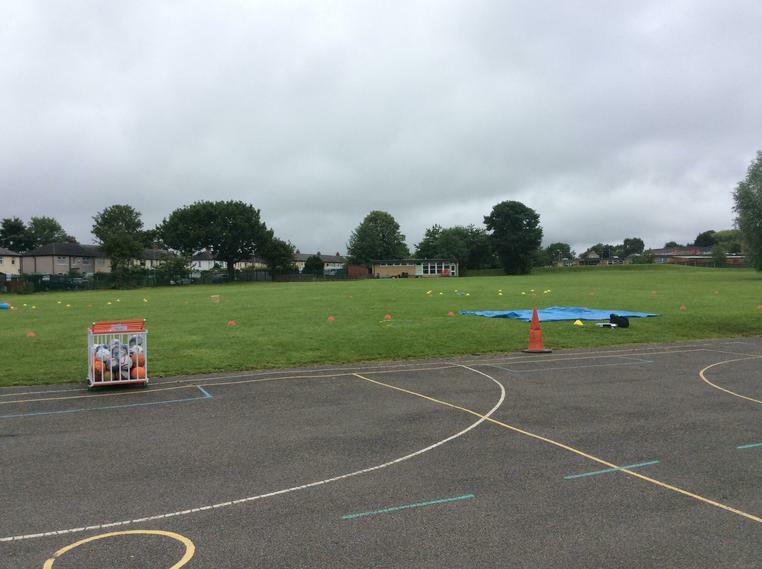 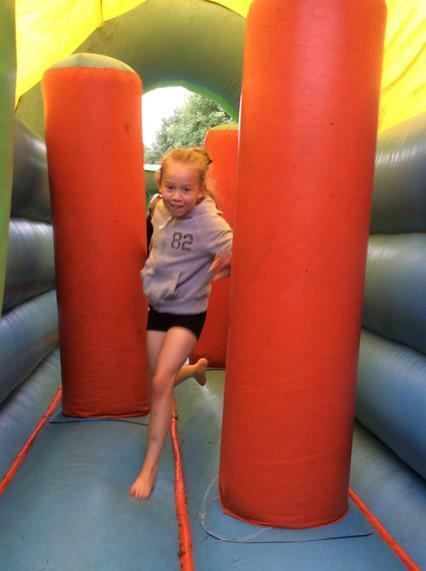 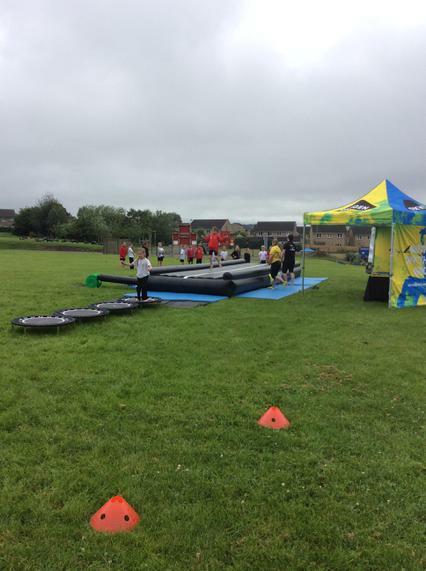 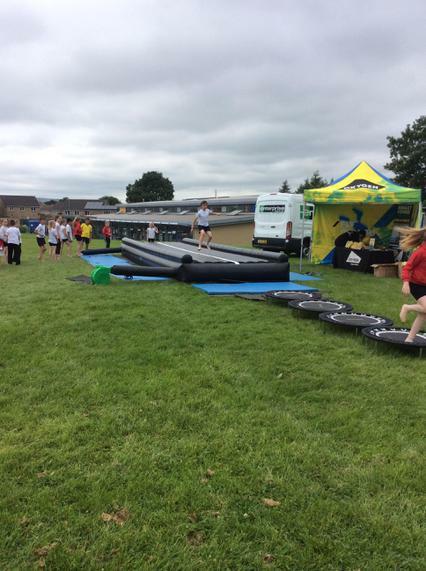 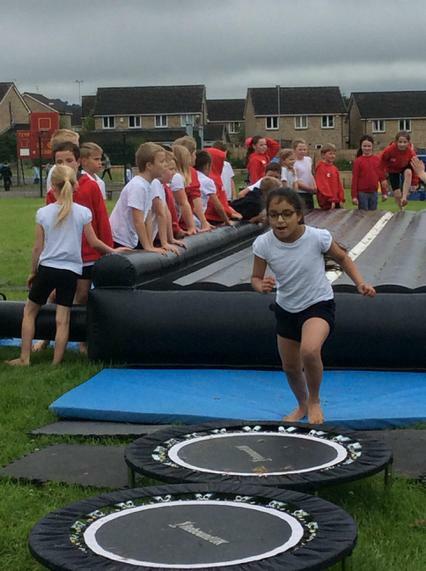 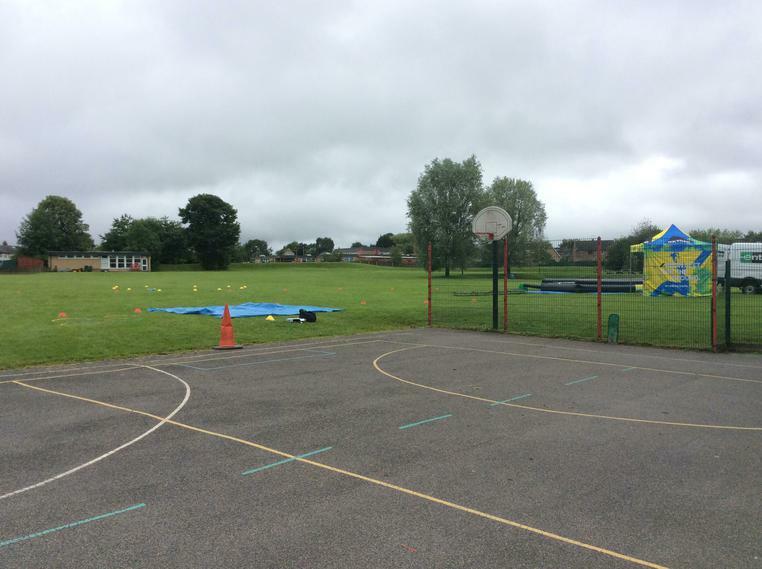 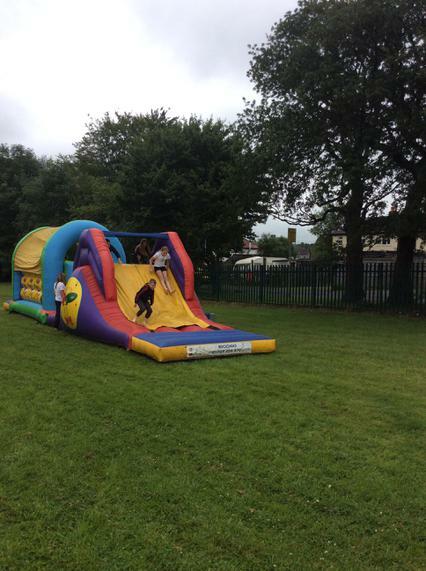 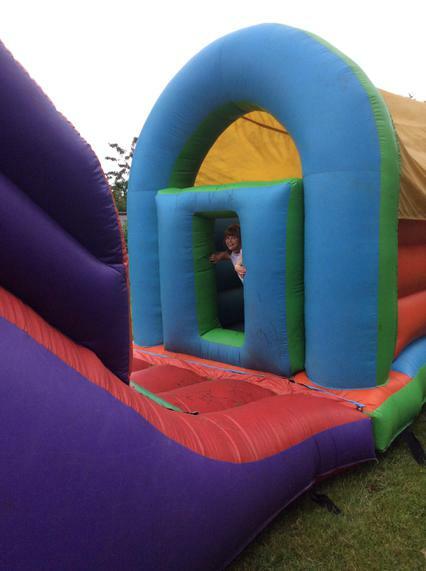 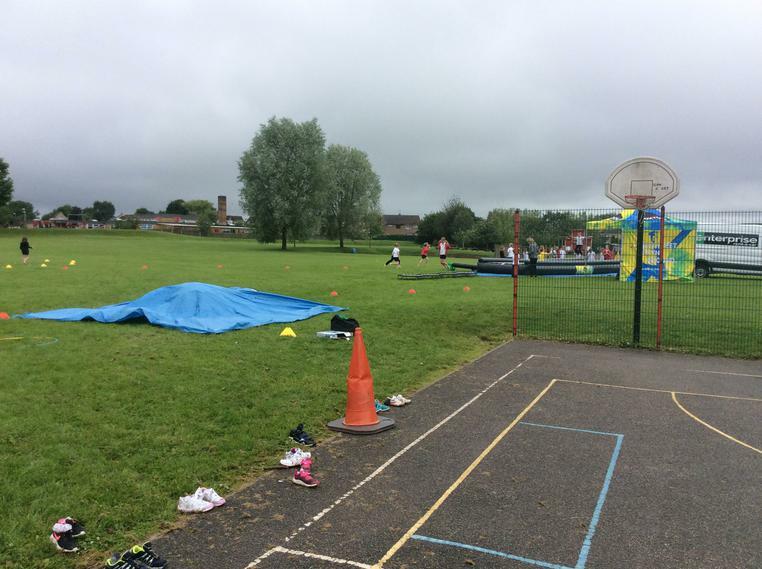 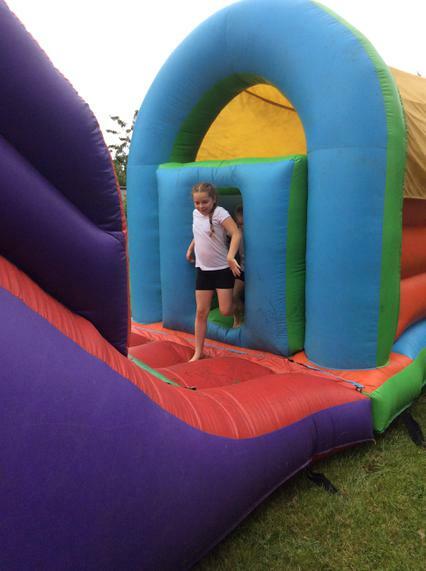 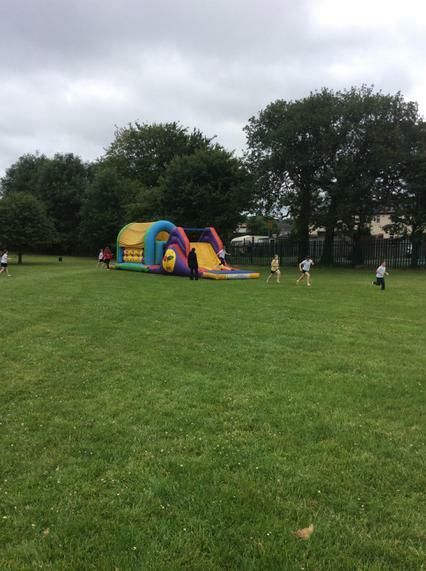 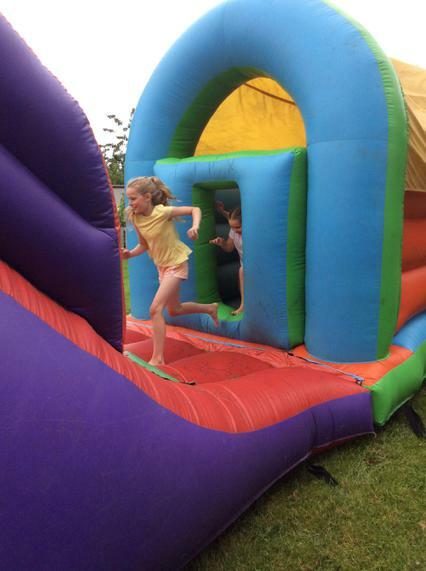 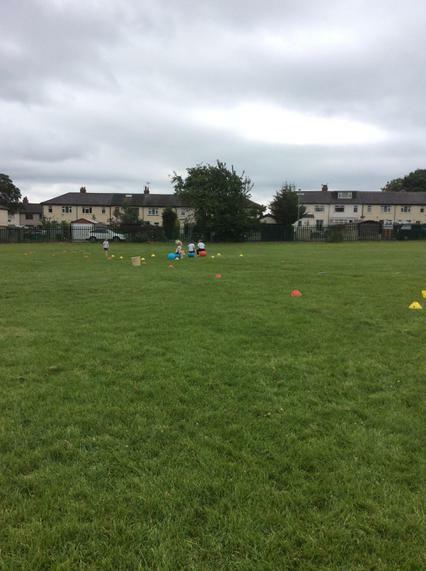 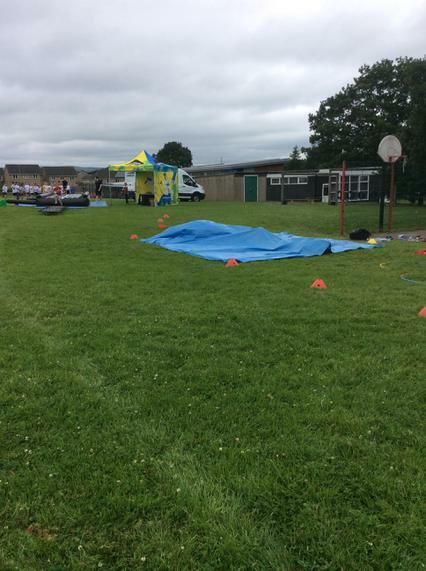 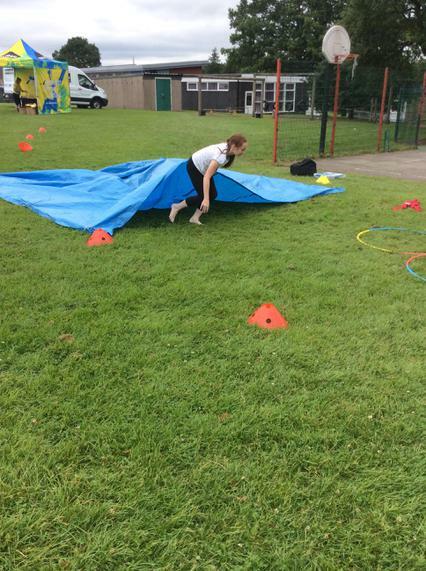 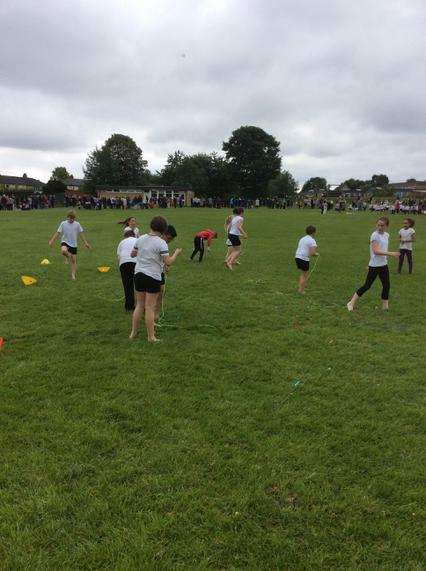 Lottie B Year 4 - I enjoyed the assault course because the Oxygen jump was awesome and keeps you fit'. 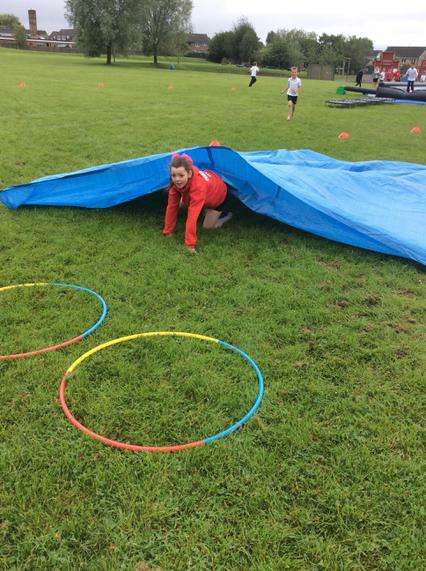 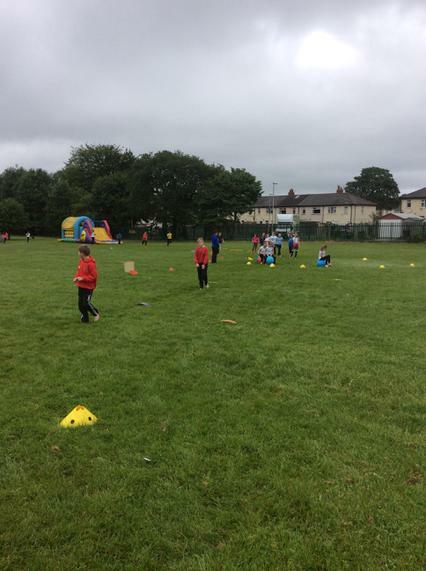 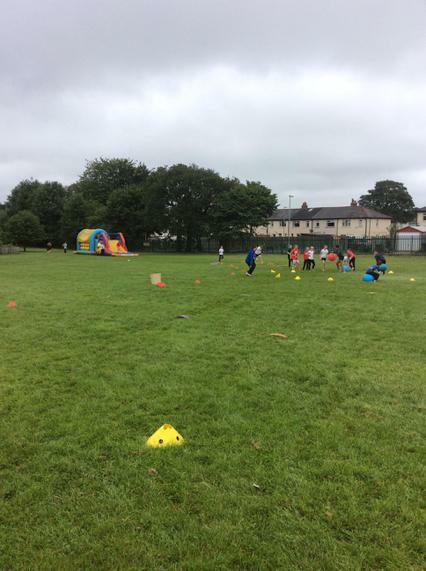 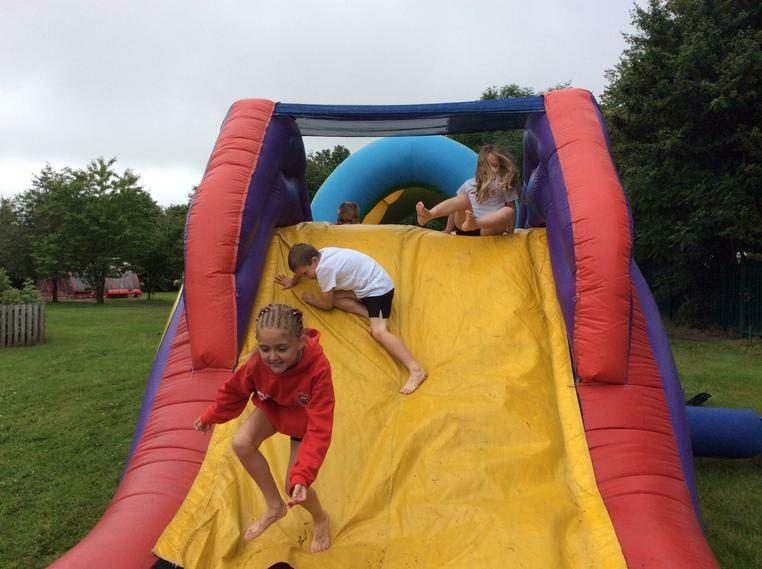 Emma W Year 4 - 'The assault course was lots of fun because we raised a lot of money for the bungalow'. 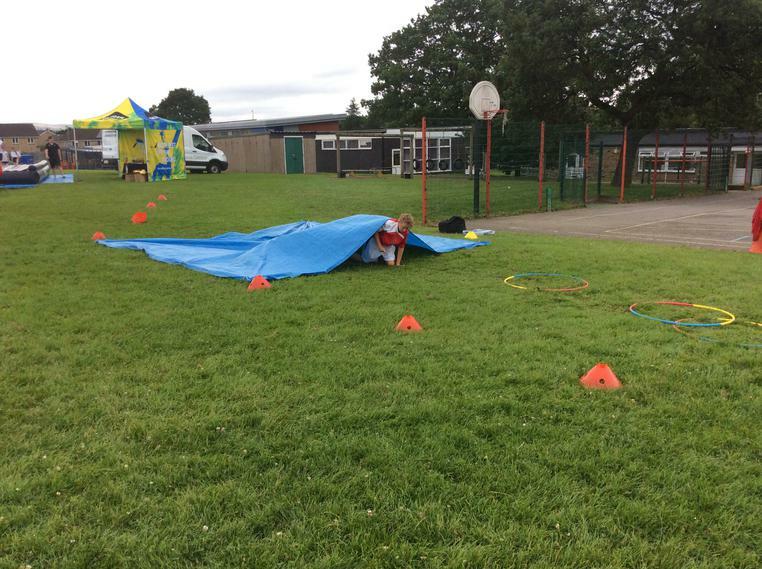 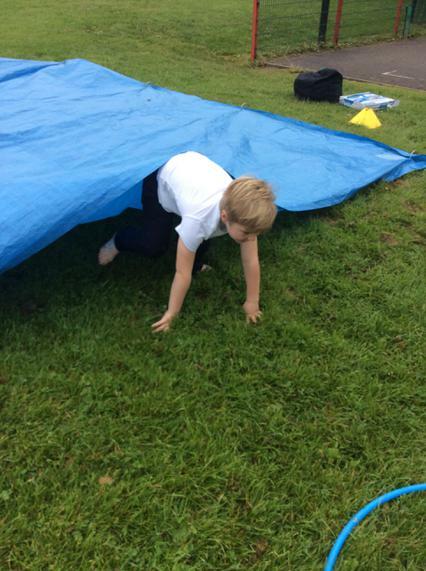 Adam Year 4 - 'The assault course was an exciting experience that some other schools don't get the opportunity to do'. 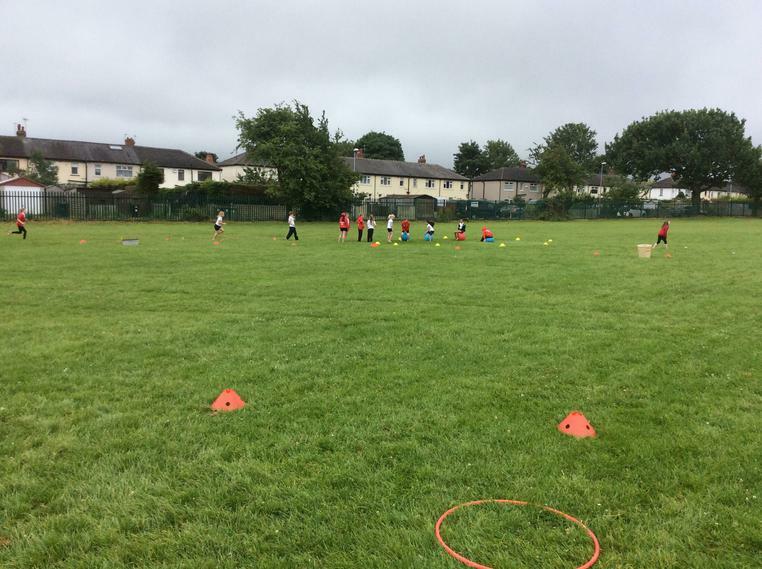 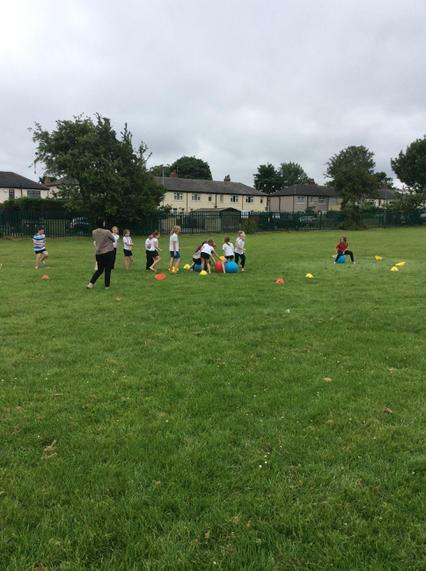 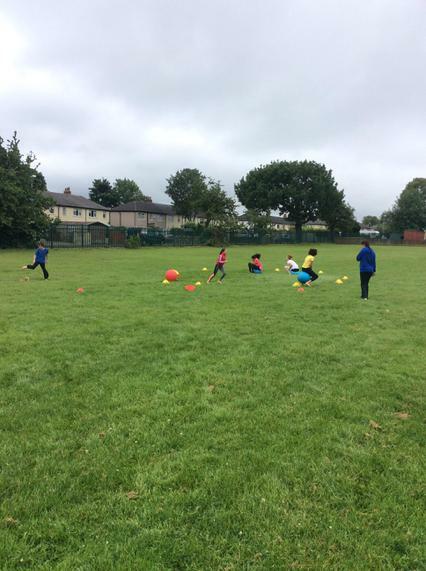 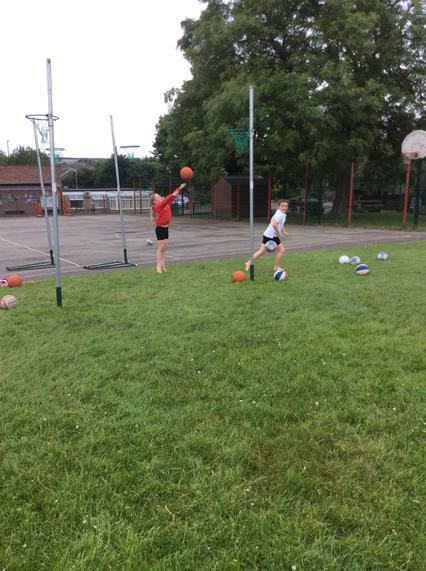 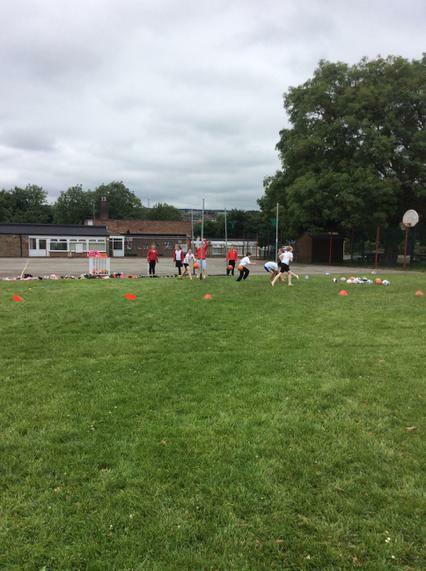 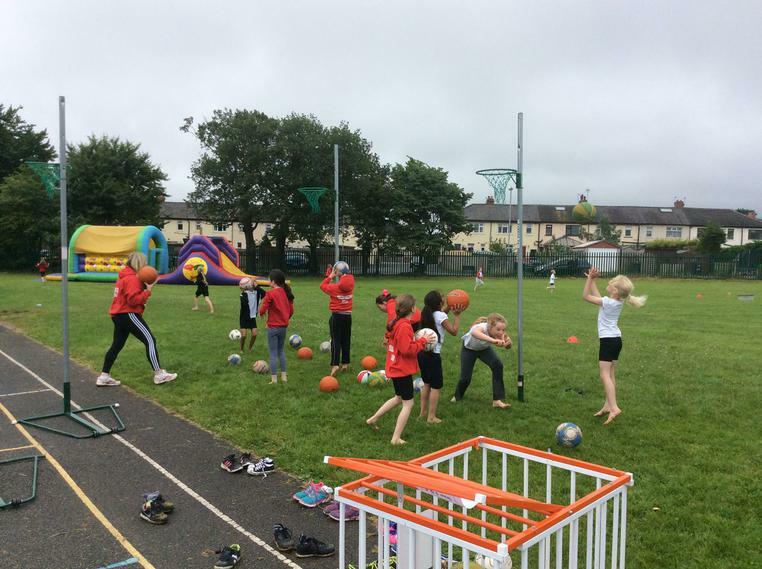 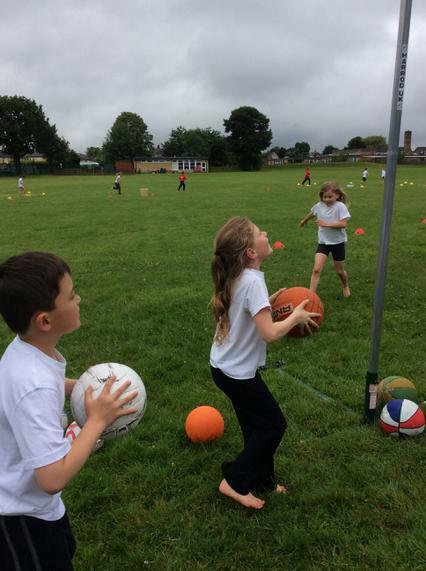 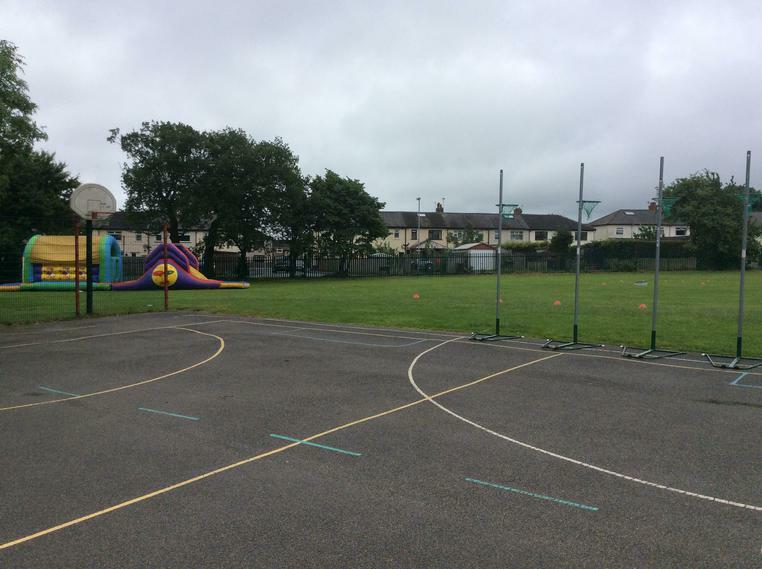 Year 5 - 'I liked the basketball area'. 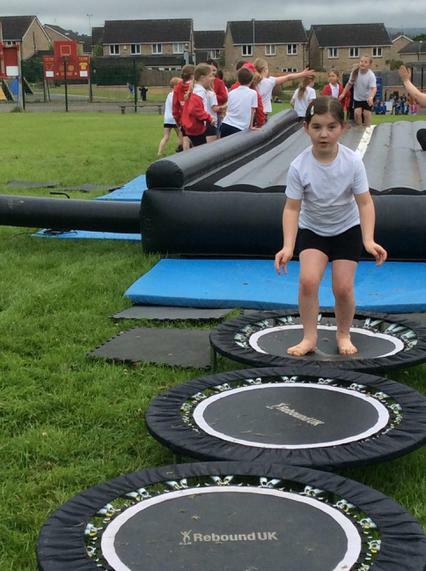 Riley Year 5 - ' I liked the trampolines'. 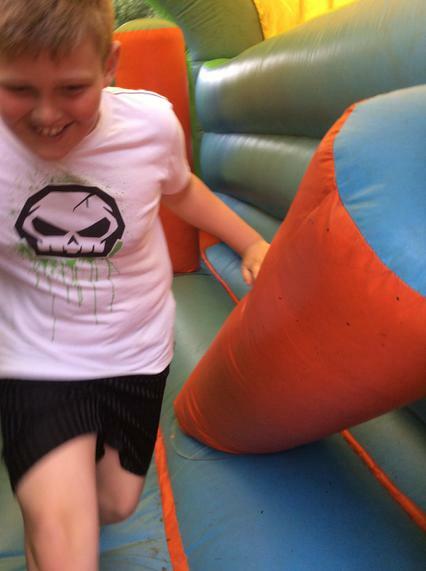 Year 5 - 'I liked the assault course because then I could get fit'.